Welcome to the Markin Mickelson Financial Group website where you will find information about how you can pursue your financial goals. In addition, this site offers a wide variety of useful information including articles and access to your Wells Fargo Advisors Accounts. This website was created to help you gain a better understanding of the financial concepts behind investing, retirement, estate planning, and wealth preservation. Most importantly, we hope you see the value of working with us to pursue your financial goals. to give you fast, easy access to your accounts. Please take advantage of this resource and visit us often. Be sure to add this site to your list of "favorites" in your Internet browser. The information found here is frequently updated and you will not want to miss any developments. Thanks for visiting us. On December 31, 2017, Mike Markin retired after a long and storied career with Wells Fargo Advisors. 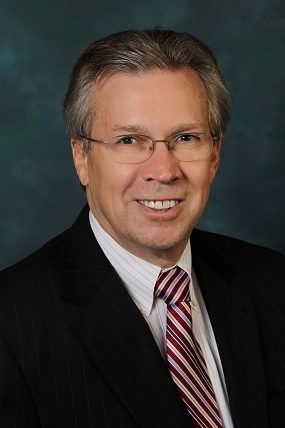 Mike began his financial career in 1975, practicing as a CPA, with an emphasis on taxation and estate planning. 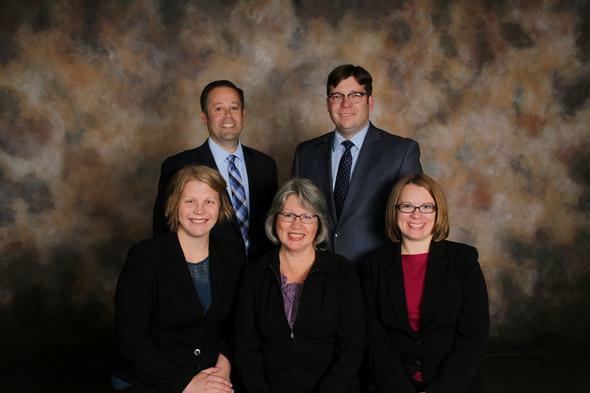 In 1986 Mike joined E.F. Hutton where he began the early formation of the Markin Financial Group, serving as the Financial Planning Coordinator for the office in Eau Claire, WI. On December 31, 1987, Mike joined A.G. Edwards (now Wells Fargo Advisors). After 30 years, to the day, Mike retired from Wells Fargo Advisors on December 31, 2017. Over the course of his career, Mike was nationally recognized multiple times as a leader in the financial industry. With his newfound spare time, Mike plans on traveling extensively with Pat, continuing his hobby of restoring antique automobiles, and spending time with family. The Markin Mickelson Financial Group thanks him for his years of leadership, mentorship, and friendship. You will be greatly missed!